This Wednesday, September 23rd on SuicideGirls Radio, hosts Moxi Suicide, Nicole Powers and Bradley Suicide will be joined by provocative LA street artists Plastic Jesus and Padhia Avocado. 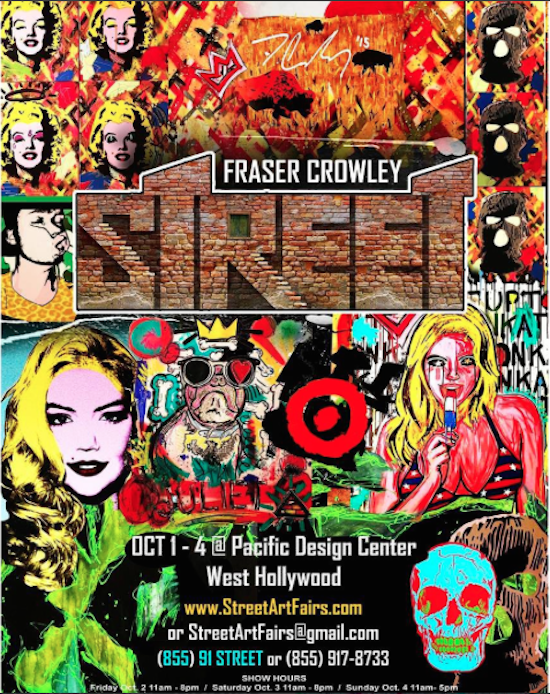 You can see work from both artists, plus that of many others, at LA’s debut Street Art Fair, which takes place October 1st-4th at Siren Studios (6063 Sunset Blvd, LA, CA 90028). ICYMI: Watch our show feat. Plastic Jesus and Padhia Avocado here or in the player below. 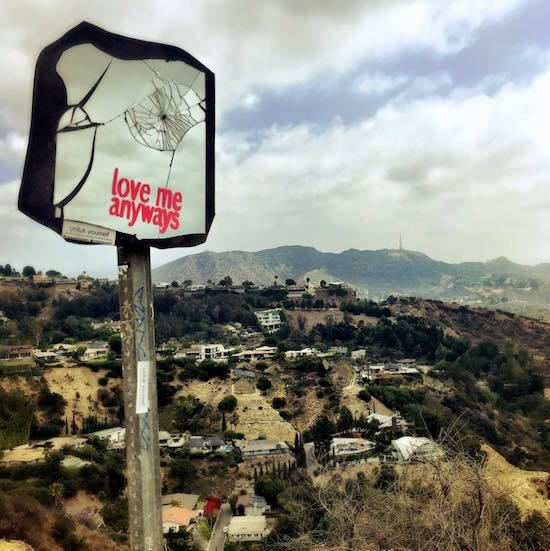 Plastic Jesus is a Los Angeles based street artist that specializes in bold stencil and installation work, inspired by world news events, society, the urban environment, culture and politics. 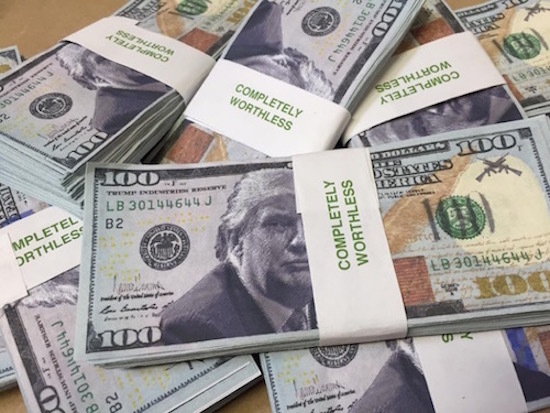 His work combines humor, irony, criticism and unique opinion to create art that engages on many levels. His work has been featured by the BBC, CNN, ABC News, Huffington Post, Gizmodo, Buzzfeed, The Sun, The Daily Mirror, LA Times, LA Weekly, The Daily Mail, MSNBC, The Daily Telegraph, Complex art and Design, Time, US Weekly, USA Today and more. For more info visit plasticjesus.net and follow the synthetic idol on Twitter and Instagram. 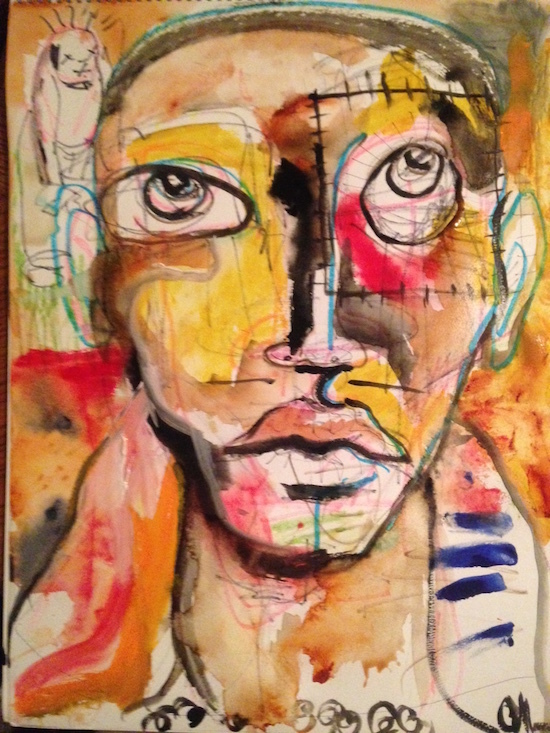 “I am an artist, a writer, and a life coach, but also a flawed human with a difficult past. I share my story in hopes that I can inspire others to overcome the things that prevent ease of being. The truth is, I spent most of my life wanting to die because I didn’t understand how to live. 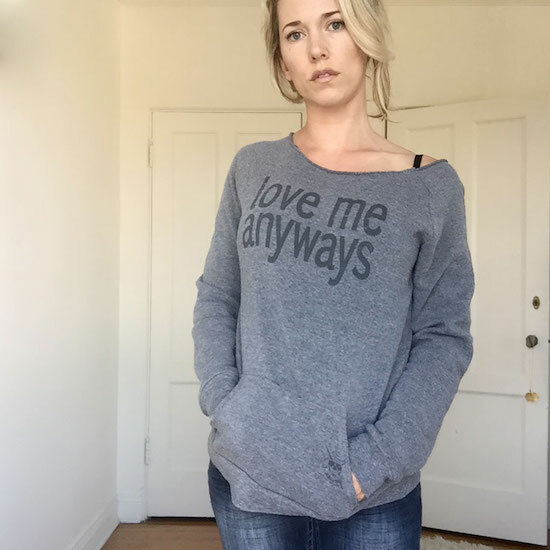 I had no resources or skills for living an emotionally healthy life. I left home at an early age and spiraled into a deep depression that eventually consumed me. Seeking professional help, I was put on all kinds of medications. I was told to accept that my life would be about coping, yet I just never could fully accept that my fate was a lifetime of suffering. 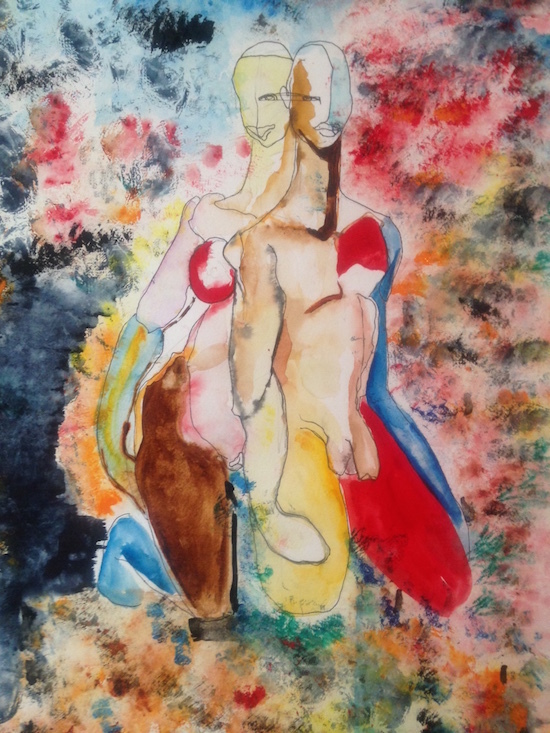 For more about Padhia and her work visit her website, Facebook, Instagram and Twitter. This Wednesday, Sept 16th on SuicideGirls Radio, hosts Nicole Powers and Bradley Suicide will be joined by painter, photographer and spoken word artist Sage Gallon. For updates on all things SG Radio-related, like us on Facebook and follow us on Instagram and Twitter. ICYMI: Watch last week’s show feat. Sage Gallon here or in the player below. Sage is a leading artist of today’s generation. 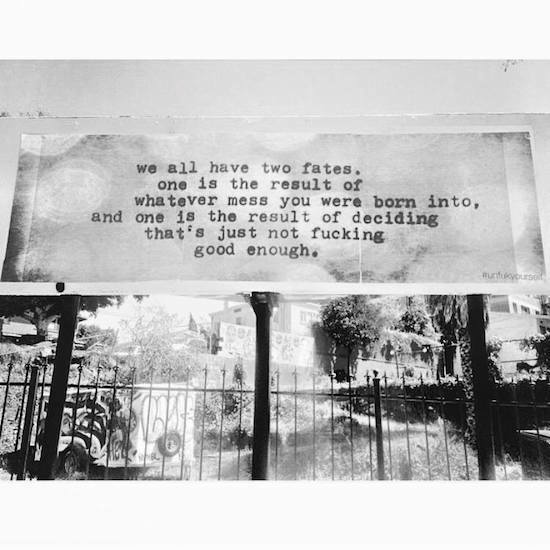 His art can be found in a myriad of public and private art collections from Los Angeles to New York and has been seen in numerous exhibitions in the United States. 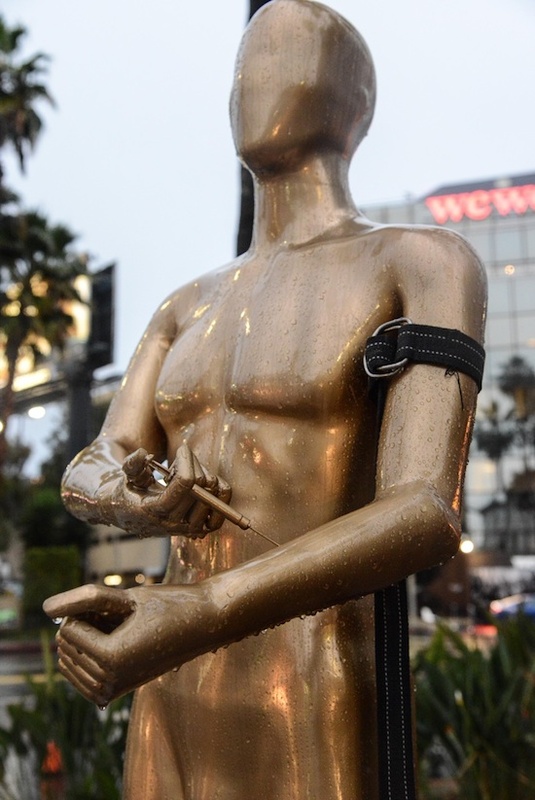 His work has received accolades from Mattie Lawrence, Terez Thorpe and her wife Monifah, Jason Olive, Glass The Tramp, Asap Rocky and Shawn Antonio to name a few. 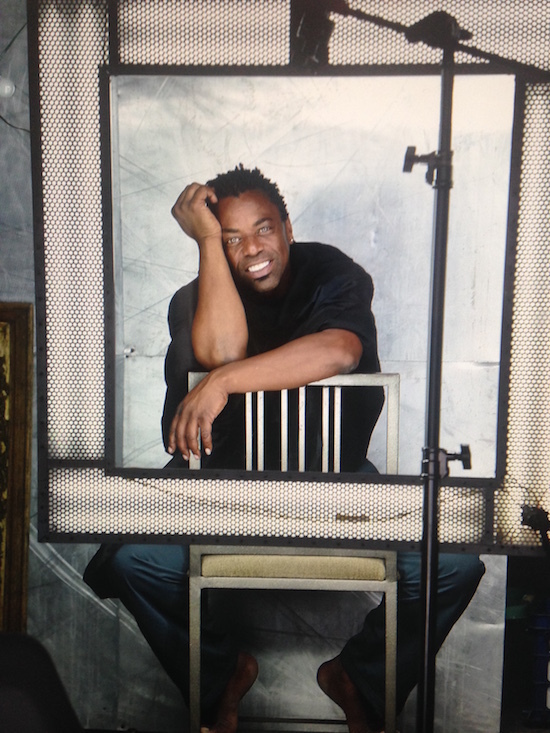 Sage was named as one of the 40 Black Artists to watch in 2014 by NBC’s The Grio. Sage has appeared on Huffington Post surrounding his Crack(s) series that is a heartbreaking honest depiction of one man’s addiction and his humanity. Sage Gallon’s recent exhibitions includes: Wallplay Gallery New York, Vapegoat Gallery Los Angeles, NWO Gallery Los Angeles, Xen Lounge Los Angeles, W Hotel Los Angeles, Memphis University Exhibit Memphis, Dysonna City Art Gallery Los Angeles, and Pico House Los Angeles. In 2002 Sage self-published a book of poetry titled Naked Under My Clothes, over 2,000 copies were sold independently. The book received inspiring reviews making it inevitable that Sage recorded a CD based off the book also titled Naked Under My Clothes. Sage is currently working to match the demand of his audience and is developing a one-man stage performance scheduled for release in 2016. For more information visit his website, Facebook, Instagram and Twitter. This Wednesday, Sept 2nd on SuicideGirls Radio, hosts hosts Moxi and Bradley Suicide will be joined by LA’s all-female Guns ‘N’ Roses tribute band, Paradise Kitty, who will be previewing their brand spanking new residency at the Sunset Strip’s notorious Viper Room. ICYMI: Watch our show feat. Paradise Kitty here or in the player below. You can’t call yourself a rock & roll fan unless you have grabbed a cold one, kicked up your heels, closed your eyes and dove head first into Guns ‘N’ Roses’ masterpiece Appetite for Destruction. If you are a REAL rock fan, I can guarantee that you have done this more times than you can count and you quite possibly lost your virginity to it as well. Selling over 18 million copies, Appetite has become the soundtrack to some of the best times of our crazy lives. Paradise Kitty is an LA based band of five girls who grew up loving Guns ‘N’ Roses. Listening alone couldn’t satiate these kittens. 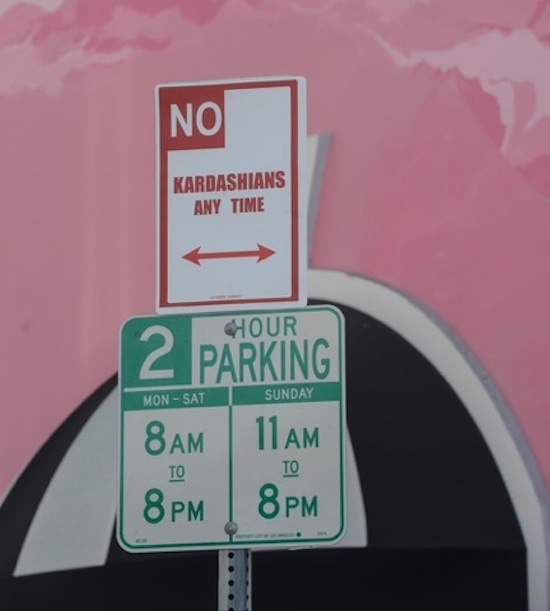 They decided to pay musical homage to the infamous sunset strip kings. When Pri (lead guitarist) contacted Rachael Rine (drummer) about putting together a G’N’R tribute band, they agreed they had to find the best match for each player. They needed girls who could really cop the unique swagger and feel of Axl, Slash, Duff, Izzy, and Steven. They found exactly what they were looking for in Caroline Cirone (bass) and Hisako Ozawa (guitar). With Jenna Syde (vocals) leading the helm, these kitties are ready to kick in your door, blow off your roof, start a riot, and vandalize your hearts. Welcome to the jungle of Paradise Kitty. This is your proper invitation, also consider it your official warning. ‪Talking of invitations, Friday‬ September 4th is the kick off for Paradise Kitty’s residency at the Viper Room. To compliment the ladies, there’s a stellar line up; the Guns ‘N’ Roses-loving kittens will be sharing the stage with Black Lodge, MURSIC and Ithica. Doors open at 8 PM, with Paradise Kitty scheduled to hit the stage at 11:30 PM. The ladies will be jamming the best Guns N’ Roses tunes with special guest players until closing time. Use the promo code “PussyCat” to get in for half off!!! This Wednesday, August 26th on SuicideGirls Radio, hosts Moxi and Bradley Suicide will be joined by BMX legends Adam Grandmaison (a.k.a. Adam22) and Brandon Begin of TheComeUp and ONSOMESHIT. ICYMI: Watch last week’s show feat. Adam22 and Brandon Begin here or via the player below. 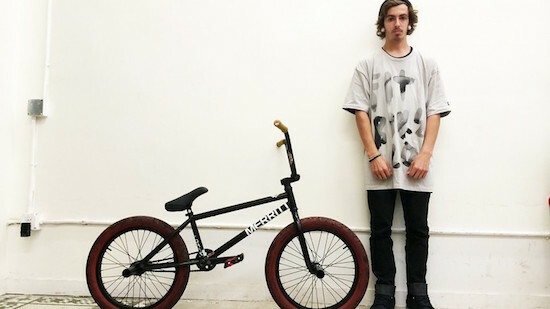 At the age of 22 Adam Grandmaison founded TheComeUp.com, a website designed specifically for the BMX community. It was the first of its kind and rapidly became the most popular BMX website in the world, allowing both riders and fans of the sport to network, share videos, find out about upcoming events in their community, and much more. TheComeUp continues to grow and connect BMX enthusiasts, not just in the U.S. but around the globe. After the massive success of his website, Adam set his sights on growing his own personal brand and crew of riders. He started the bike shop and retail store ONSOMESHIT, also known as OSS, located in the heart of downtown Los Angeles. Serving as a main hub for the LA BMX scene, Adam and the team at OSS have been responsible for organizing massive street ride events, collaborations with underground rap artists, and many other projects involving an array of facets of the ever growing LA arts scene. 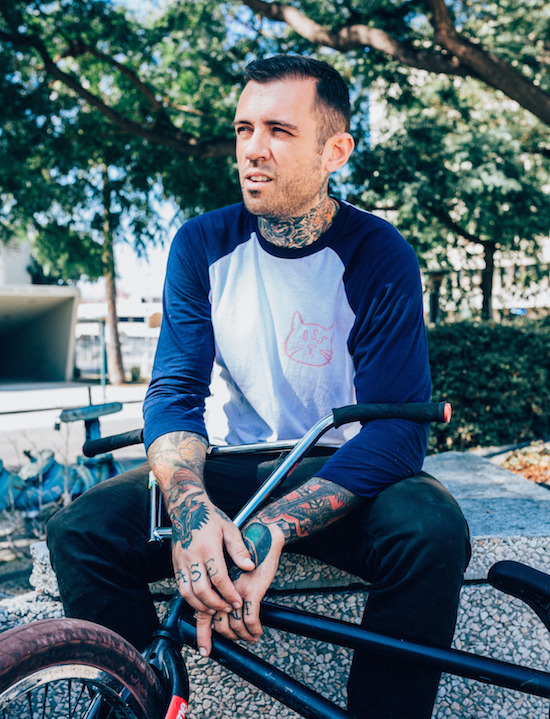 You can catch Adam on his podcasts TCU TV and No Jumper, as well as at the ONSOMESHIT retail location and bike shop in downtown Los Angeles. Brandon Begin is a professional BMX rider, hailing from Connecticut, who exploded onto the BMX scene and has been steadily gaining more and more popularity over the last several years. He is perhaps most notorious for knocking himself unconscious on the infamous El Toro stair set, located in Lake Forest, CA. Brandon recovered from the wipeout, but the video of the event has gone down in internet history, gaining over five hundred thousand views on TheComeUp’s Youtube channel alone. This Wednesday, August 19th on SuicideGirls Radio, hosts Moxi and Bradley Suicide will be joined by singer, songwriter and musician Syd Duran of Valora. For more on Syd Duran/Valora visit her Facebook, Twitter, Instagram and YouTube channel. ICYMI: Watch last week’s show feat. Syd and Taelor Duran of Valora here, or in the player below. This Wednesday, August 12th on SuicideGirls Radio, hosts Moxi and Bradley Suicide will be joined by musical sailor and style icon Anchor Jack. 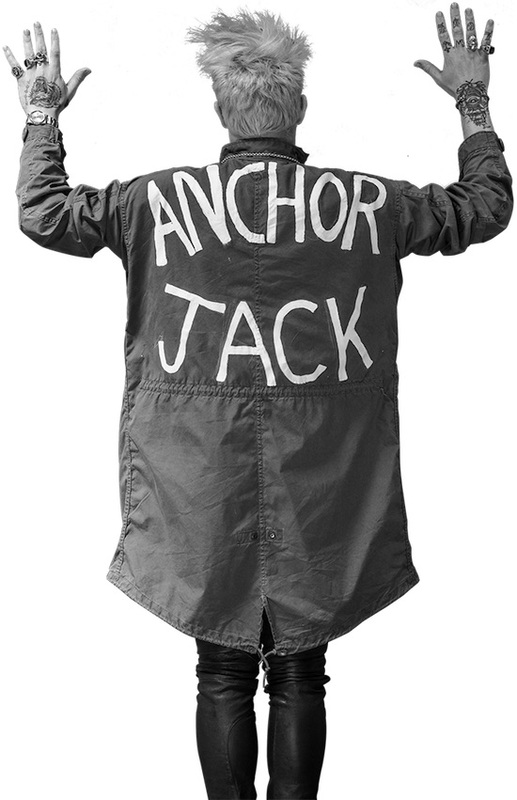 For more on Anchor Jack visit his website, Instagram, Tumblr, Twitter and SoundCloud. This Wednesday, August 5th on SuicideGirls Radio, hosts Moxi and Bradley Suicide will be getting their party on with the multi-talented LA-based artist and producer Printz Board. ICYMI: Last week’s show feat. hosts Moxi Suicide and Bradley Suicide + special guests Printz Board and Boardmemberz Lucy Graves and Patty Miller. 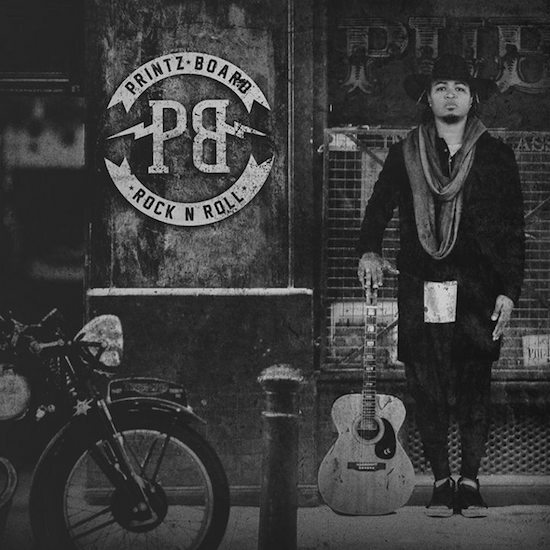 LA based Grammy Award-winning artist and producer Printz Board has premiered the video for “Rock N Roll,” a guitar-driven, indie pop jam that is paving the way for his solo career. The brand new music video has an impressive list of guest appearances/cameos including comedy group/viral sensation SketchSHE, Ebonique (The Voice), international pinup/glamour model Leanne Crow, singer/songwriter Ryan Cabrera, and Vine star Wuz Good. Watch as the night comes to life as Printz brings the party on this hot new summer track. From songs like “#1” and “Hey You,” Printz is off to a successful start in his solo career. After years of collaborating with artists like The Black Eyed Peas, Mark Ronson, CeeLo, Justin Timberlake and DJ Mustard, Printz is aiming to make his mark in the global music charts with his creative guitar driven hip hop, rock, pop and soul blend of indie music. Printz has been featured on media outlets like MTV Buzzworthy, PopCrush and USA Today and has performed at venues in Los Angeles, NYC, New Zealand and more. For more information please visit Printz Board’s website, Facebook, Twitter, Youtube, and Instagram.